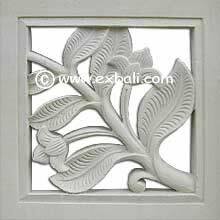 Stone walls and Stone Furniture. 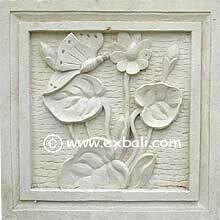 BALINESE STONE BLOCKS: White stone blocks are seen extensively as highlights in traditional and contemporary Balinese architecture. 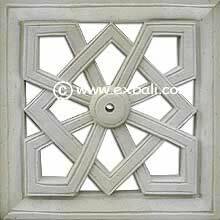 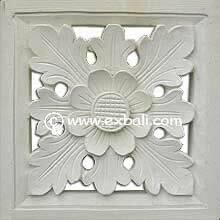 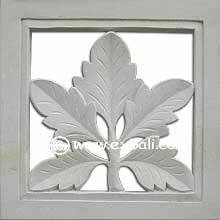 Used for walls, fences or as an exterior decoration where ventilation is required. 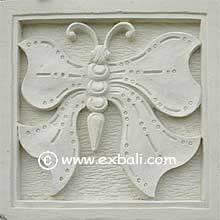 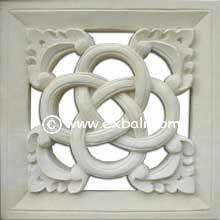 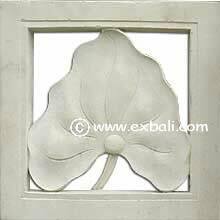 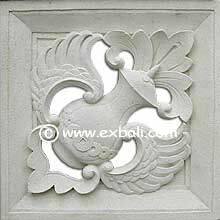 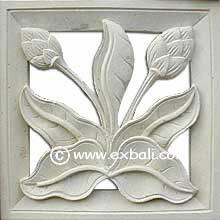 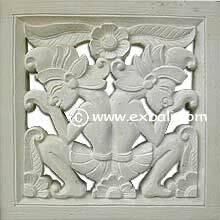 Bali Stone Carving, Balinese Stone Statues, Stone walls and Stone Furniture.